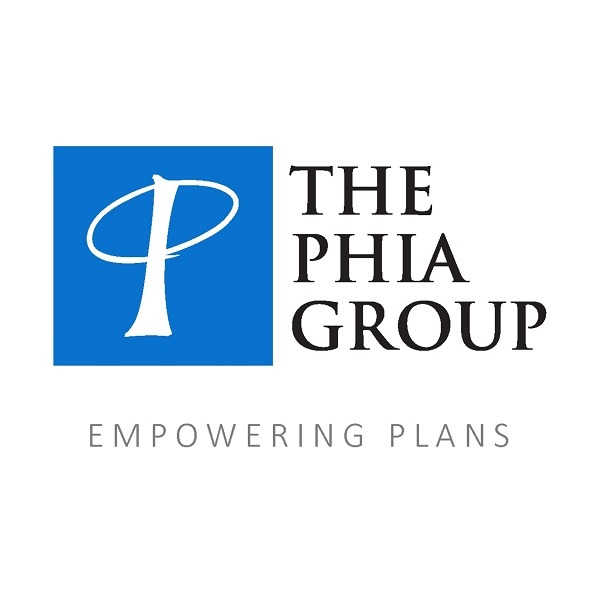 Description of Services: The Phia Group, LLC is an expert provider of health care cost containment techniques offering comprehensive consulting services, legal expertise, plan document drafting, subrogation and overpayment recovery, claim negotiation, and plan defense designed to control costs and protect plan assets. Health care costs too much and the price is increasing; employers are forced to offset costs onto employees through higher co-pays and deductibles. The Phia Group strives to make health benefits affordable for employers and employees. We start by promoting and educating employers about self-funding, then we invent and implement cost containment services while delivering custom solutions to meet specific client needs; hard working Americans deserve access to high quality, affordable health care and our expert team wants to provide that opportunity for them. We sat down with Tim Callender, VP at The Phia Group (one of the companies in our GPO) to learn more about health plans' cost-containment challenges and the savings health plans have achieved on out of network claims with The Phia Group's newest cost-containment service, Phia Unwrapped. Self-funded plans are leading the way and imperfect regulatory action may still create opportunities for self-funding. Upon review of the various regulations, it seems new incentives for the creation of self-funded employer plans now exist. Provided is a summary of certain recent regulatory developments. Learn more about The Phia Group's services and the savings available through their Alliance GPO contract.